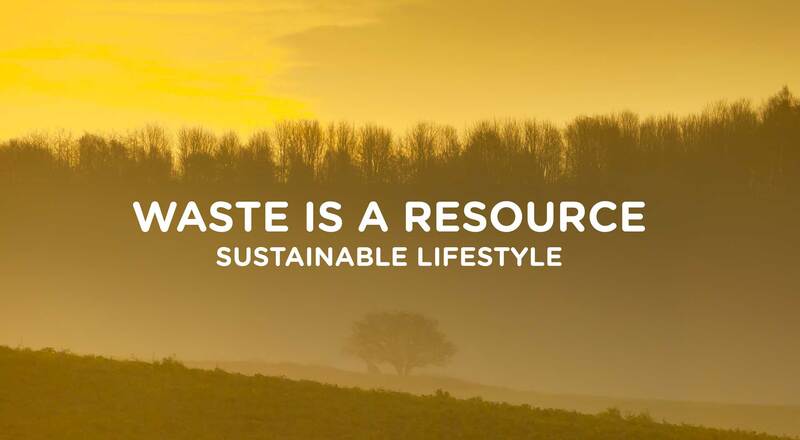 Did you know that waste is a resource, that can be recycled into quality lifestyle products? To make our globe even more sustainable we must join hands and help each other out. Therefore, we only make our collection from post-consumer waste and thereby we only use 100% organic, recycled and sustainable materials. Co-founder Emil at Superstainable has started the new year 2019 with a small step in the right direction, with a walk in Blokhus in Jammerbugt Kommune, Denmark. This walk was dedicated to collecting trash and look how much they collected in only 200 meters! Mostly plastic and catering waste. Note: It is important that you sort your trash before you deliver it to the garbage cans. But remember, everything counts! Feel free to join us – maybe we should make it a monthly thing?